The Depression Fix is a unique new twelve week online programme that combines a video tutorial programme with qualified therapist support. Depression is a complex illness that can be cured when you take a multidimensional approach and learn the right techniques that help it to fade away instead of exhausting yourself fighting it. The depression fix will walk you through how to come out of depression and get your life back using clinically proven evidence based techniques in a way that works for you – step by step. Click the Learn More button below to watch videos from past delegates. In Module 1 you will learn how depression develops introducing you to your primitive blueprint that still has a major influence over how your mind and body act and react today. 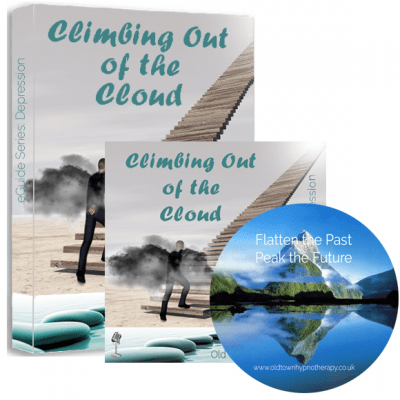 You will understand why fighting depression is exhausting and futile and you will learn exactly what you need to do instead in an easy step by step guide. Module 2 focuses on the known causes of depression, some of these will surprise you, some wont, but all of them you can do something about immediately. 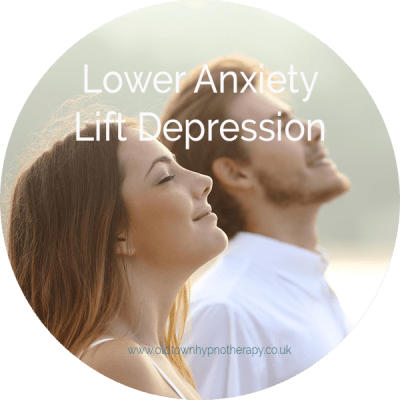 Many of the elements that keep you trapped in depression will have become part of your everyday lifestyle without you being aware of the detrimental effect they are having on you, your family and your life. You will learn how to identify what these are and what you can change to eliminate them. In Module 3 you address some of the external influences that you don’t have any control over and you can’t change but nonetheless contribute to your mental wellbeing. You will learn how you can deal with these things in a new way so they no longer have any power over you. 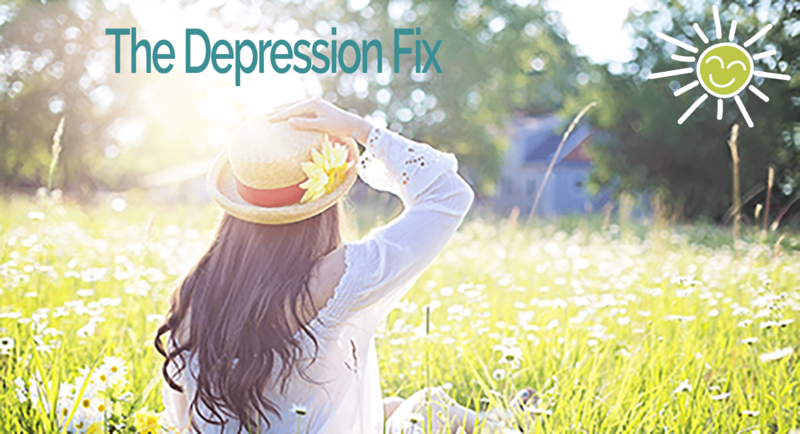 This final module also teaches you how to break the depression relapse cycle so you never have to fall into a depressive episode again. Each week’s session should take no more than an hour. 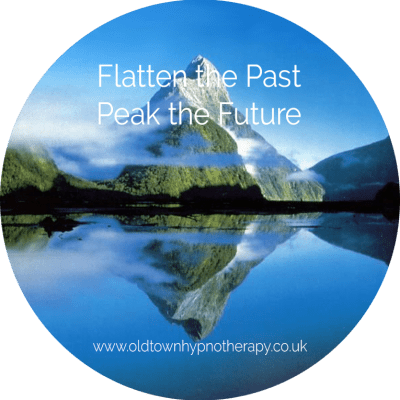 Soon after you become a member of the course your personal therapist will be in touch by phone to introduce themselves and run through an initial consultation. This will give you the opportunity to discuss anything that’s on your mind and will also give your therapist a better understand of where you need help so you can be directed appropriately through the course. Your therapist will support you throughout the course helping to keep you on track and guide you in the right direction. They receive all the exercises you submit and will give you feedback. Your therapist is also there to help you with anything in particular you are struggling with, you are not only welcome to get in touch, you are encouraged to do so. Your progress will be monitored throughout the course by a self assessment questionnaire and a video diary which you are asked to submit at the beginning of the course, at the start of each module and at the end of the course. These are assessed by your therapist and kept completely confidential. If you are ready to take that first step and start your journey, you can try the first week completely free. 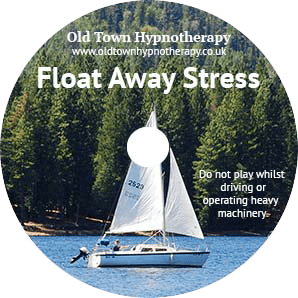 If you decide it isn’t for you or you’re not entirely convinced by the end of the first week that the course will help you get your life back, all you have to do is cancel your subscription and you wont be charged a penny. Furthermore, if you are not entirely happy with the course, the content or the support you are receiving at the end of the first month, you can contact us to cancel and every penny you have paid in the first month will be completely refunded without question or quibble. Click the Learn More button to see the full course description and watch videos from past course delegates.